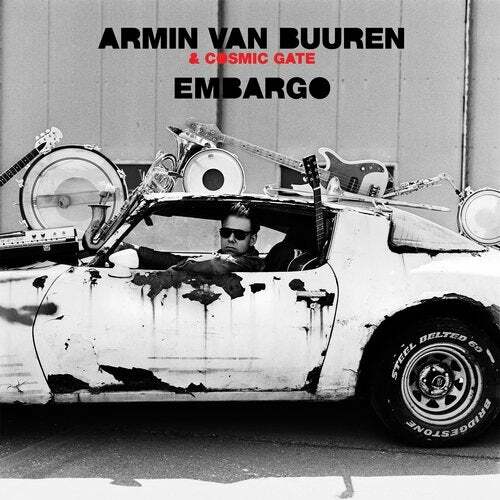 After having talked about doing a track together for ages, Armin van Buuren and Cosmic Gate finally made it happen. The combined skill of the Dutch mastermind and the German music pioneers led to a cut bursting with energy, complemented by a stunning melody and compelling atmosphere. Emerging as a serious dance floor thriller, 'Embargo' is a joint venture worth of an infinite amount of replays.